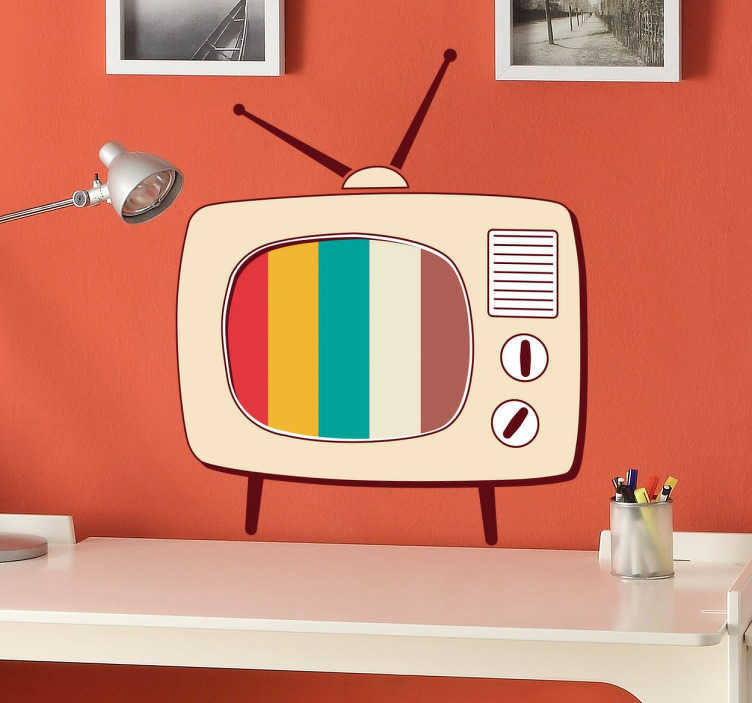 If you're a fan of all things retro, let visitors to your home know it with this fun and original decorative wall sticker! Featuring an old school television, this vinyl is perfect for any room in the house, living rooms, bedrooms and even suitable for outdoor application! Available in a variety of different sizes, and if you require a custom sized sticker, don't hesitate in sending us an email!